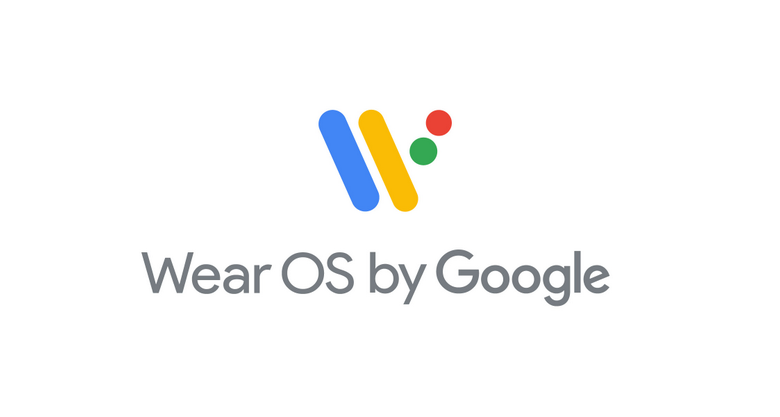 Earlier today, Google announced that Android Wear is being rebranded to 'Wear OS by Google.' For now, this is a simple renaming of the OS, with no functional changes to be seen. Google has now released a list of every watch that will receive the Wear OS update, and it looks identical to the list of watches that have been updated to Android 8.0 Oreo. Some other watches may receive a partial rebranding, since the watch's Android Wear app (which generates most of the UI) is updated through the Play Store, but settings menus and other areas will still say Android Wear.